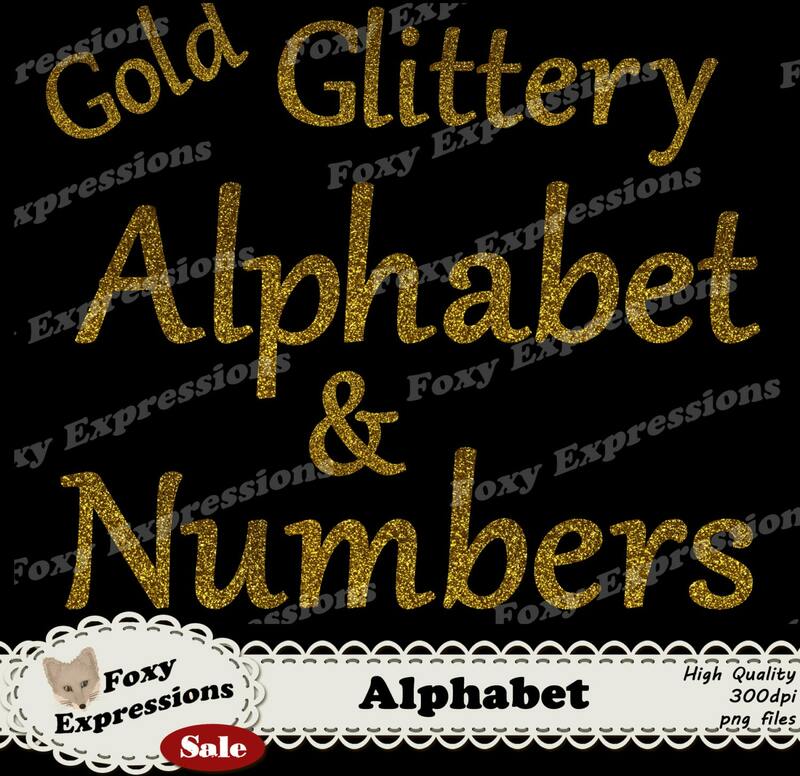 Gold Glittery Alphabet letters and numbers pack comes in gold to put a little sparkle on any project. 71 pieces. 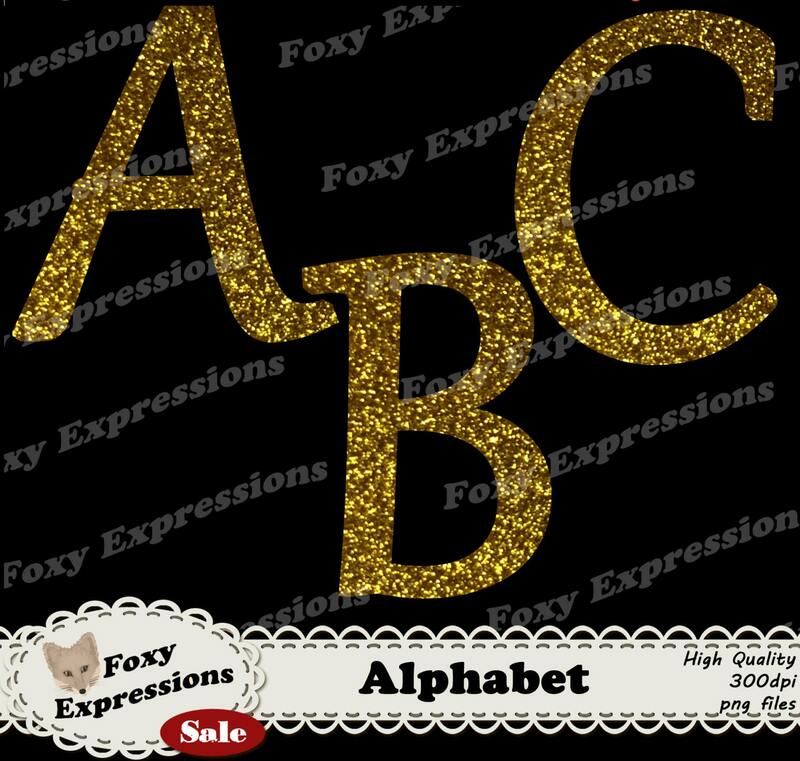 Comes with punctuations.